Camao Resorts is conveniently located in the popular Camotes Islands area. The property features a wide range of facilities to make your stay a pleasant experience. Free Wi-Fi in all rooms, 24-hour security, Wi-Fi in public areas, car park, car hire are there for guest's enjoyment. Guestrooms are fitted with all the amenities you need for a good night's sleep. In some of the rooms, guests can find closet, towels, clothes rack, complimentary instant coffee, flat screen television. 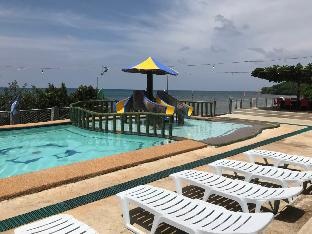 Recuperate from a full day of sightseeing in the comfort of your room, or take advantage of the children's playground, pool (kids), garden, karaoke. For reliable service and professional staff, Camao Resorts caters to your needs.